Godan Summit: Can Supercomputers and Visualization Help Solve the Global Food Crisis? The first ever Global Open Data for Agriculture and Nutrition (GODAN) Summit took place in New York in September 2016 with one major goal—to craft open data-driven solutions in the face of rising world hunger. The National Center for Supercomputing Applications (NCSA) and the University of Illinois at Urbana-Champaign’s plant biology department are two of 340 groups involved in the meeting. According to the UN, by 2050 the world will need a projected 70-100 percent more food, and farmers have already plowed much of the productive land on Earth. Global yields need to be increased in innovative ways—and GODAN wants to gather all the necessary supplies for that innovation in an open space. 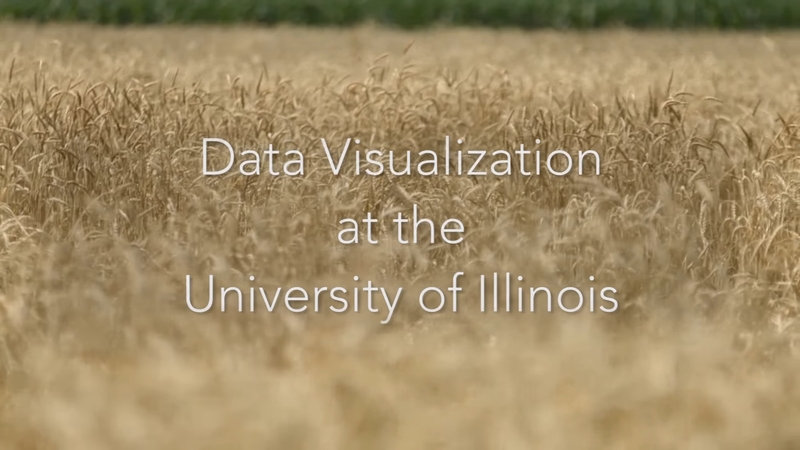 The idea is similar to NOAA’s weather database, although another example has already been started in crop sciences with the University of Illinois’ Crops in silico project—which both NCSA-affiliated presenters are part of, and Marshall-Colón co-leads. The project focuses on the U.S., and it’s highlighted in the micro-documentary.